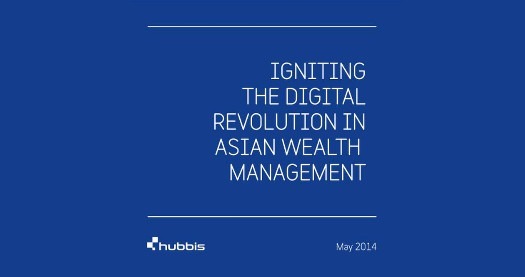 Moneythor is mentioned as an innovative technology provider in the 2014 edition of Igniting the Digital Revolution in Asian Wealth Management, the flagship publication of Hubbis for the technology and business community within wealth management. We are delighted to be included in the Financial Planning / Advice category of the article on disrupting global wealth management, together with a prestigious list of organizations having the potential to play an important role in the future of banking clients’ servicing and advisory. The Moneythor solution’s ability to help banks deliver contextual recommendations and insights to their clients seamlessly within their existing digital banking services can be offered to retail as well as private banking clients.